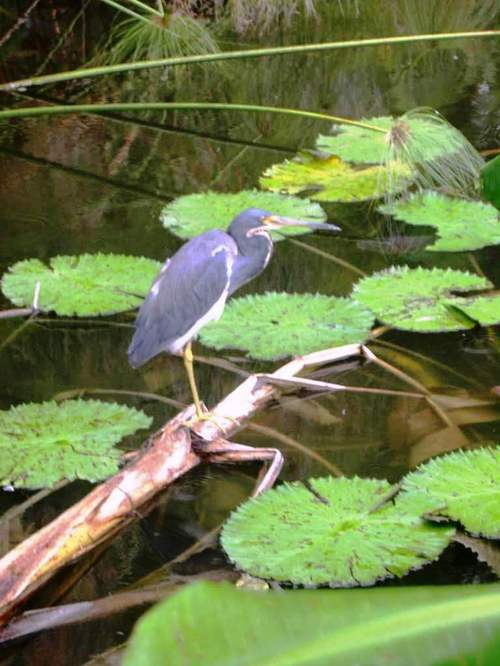 Photos of NAPLES FLORIDA: No this isn't the Zoo. No this isn't the Zoo. Actually this picture was taken near our zoo, but the truth is you can see birds such as this one anywhere in Naples. Even on top of parked automobiles.